Are you adhering to state and federal laws? Regulations can be confusing — and mistakes can be costly. 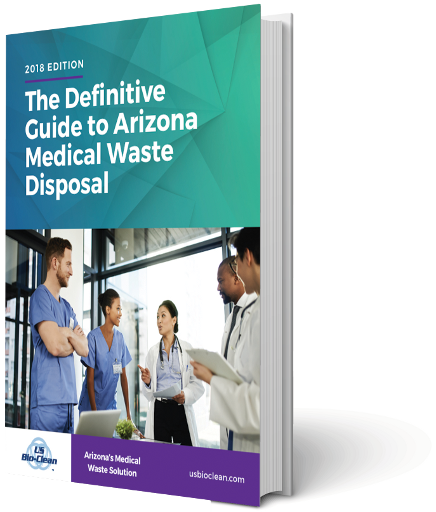 The Definitive Guide to Medical Waste Disposal breaks down all the compliance info you need to know.